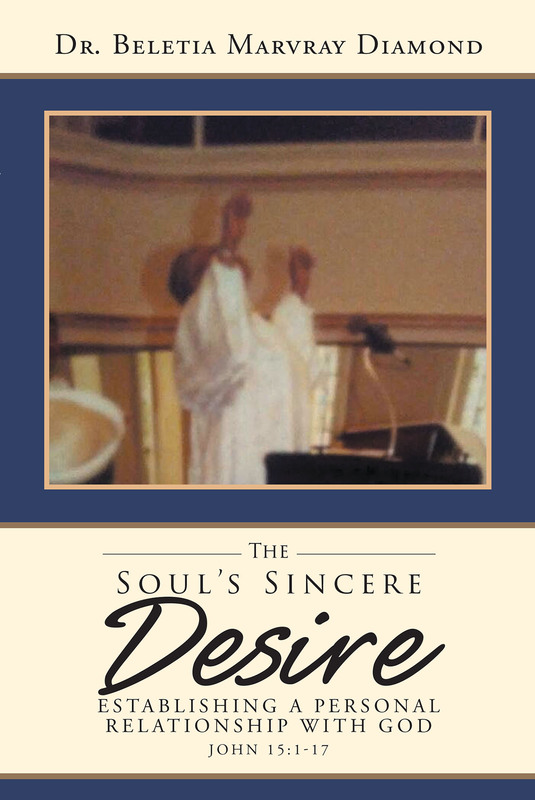 The Soul's Sincere Desire: Establishing a Personal Relationship with God explores the promises, the privileges, the advantages of establishing and maintaining a personal relationship with God. Prayer is quite often viewed as subject matter for discussion in Sunday/Church school, weekly Bible studies, or it is even preached during Sunday morning sermons. It appears, the early disciples of Jesus, in their daily interaction and observation of Jesus, their leader/teacher, believed themselves to be deficient in prayer. When asked to teach them to pray, Jesus began his teaching with much confidence, adamantly uttering, "Our Father who art in heaven, hallowed be thy name. . ."
There are many people who believe themselves superior to others. Jesus taught relationship with God is inclusive, experiential, and experimental.